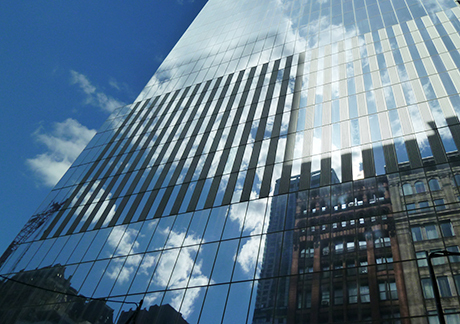 Architectural louvres have a diverse range of uses for both engineers and building designers. 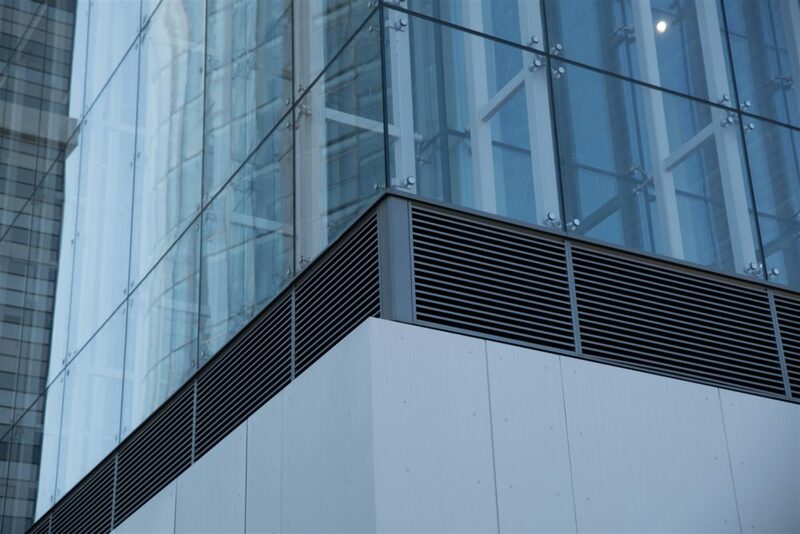 Required on most buildings to allow airflow in and out of the building, architectural louvres often have to provide protection from rain ingress. 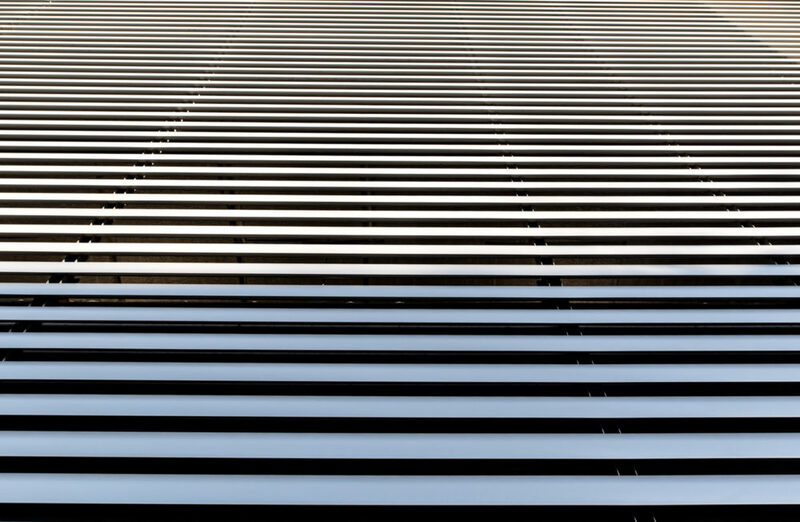 Louvres can also be used to provide aesthetic and economic screening for unsightly equipment or building façades. 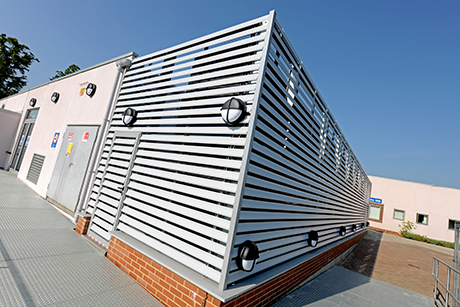 CS have been manufacturing and selling louvres globally for over 60 years. Louvre pressure drop is one of the key parameters of establishing the louvre requirements for your project as it’s based on the needs of the building and its ventilation system, rather than “free area” which doesn’t really mean anything. Pressure drop is defined as the pressure differential from one side of a louvre to the opposite side, often expressed in Pascals (Pa). Louvre pressure drop occurs when frictional forces, caused by the resistance to flow, act on air moving through a louvre. Increased louvre pressure drop can prevent equipment inside the ventilated area drawing sufficient air through the louvre, resulting in overheating, as the equipment has to work harder to draw the air through. Louvre Aesthetics are an important part of the selection process. Choose from Hidden or Visible mullions & discover CS Bold Line and CS Perform.